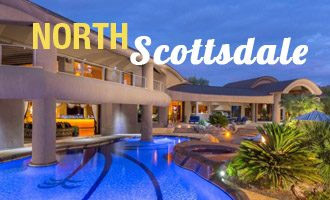 Are you considering selling your luxury home in Scottsdale? Of course, you will want to get the best return for your investment. Facilitating a successful sale involves more than sticking a “for sale” sign in your front yard. It takes planning, staging, and getting your information in front of the right audience. Here are three things you can do to set yourself up for success before you list your home in Scottsdale. 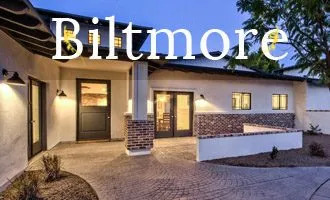 The first and single most important thing you should do when preparing to sell your home is to get yourself an experienced, top-performing Scottsdale realtor. If you are selling a luxury home, you will want a realtor who specializes in selling high-end properties. Some people think that by listing their home for sale by owner (FSBO), they will save money by not having to pay a real estate agent’s commission. But that is typically not the case. In fact, according to statistics from the National Association of Realtors, the average FSBO home sells for 11% less than a home sold by an agent. Even with a commission fee of 5% or 6%, you still come out way ahead with a realtor. 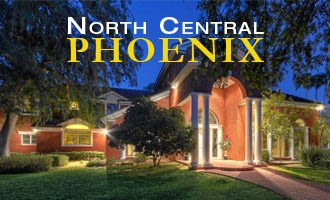 Look for a local realtor with in-depth knowledge of the Scottsdale area and real estate market. This will ensure that your home is priced and marketed correctly, which are two of the most important aspects of a sale. 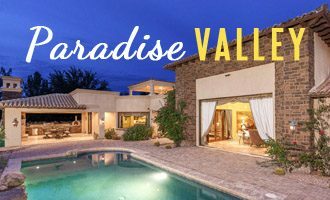 Choose a real estate professional with vast experience selling Scottsdale properties similar to yours. If you are selling a luxury home, hire an agent that specializes in selling high-end properties. He or she will understand the intricacies of presenting your home to the right audience. Make sure the realtor you select uses targeted online marketing to get your home in front of the right buyers. 90% of homebuyers start their home search online, so that’s where your listing should be. A good real estate agent will leverage social media; highly reputable real estate websites like realtor.com, Zillow, and Trulia; as well as other relevant national and international websites as appropriate. For luxury homes, additional websites like the Robb Report, duPont Registry, and others should be included. A virtual tour should be available on websites that allow for it so potential buyers can tour the property online before scheduling a visit. Offline marketing tactics should be included as a part of the selling strategy. A comprehensive marketing strategy should include items like a “just listed” postcard, a color brochure for visitors to your home, a high-quality for sale sign, and other related items. In addition to the criteria above, your realtor should have professional photos and video taken so your home looks its best across all marketing mediums. A detailed, accurate floor plan is also a must-have so potential buyers can examine the layout and envision where they might put their furniture. This is something an adept realtor with a thorough knowledge of the Scottsdale market can handle for you. Pricing a home well is always critical to the success of your sale, but it becomes even more important if you are listing a luxury home. Since it isn’t uncommon for luxury homes to be on the market for a longer period of time than their less expensive counterparts, you want to price the home fairly but aggressively enough that it is competitive with other luxury properties on the market. Far from an arbitrary number, your realtor will conduct comprehensive research using a comparative market analysis to come up with the a good estimate. The unique features of your home will also factor into the equation. This information, along with your input, will help determine an agreed upon list price. Declutter: Less is more. Remove excess clutter from the home, if possible. The fewer items and pieces of furniture you have, the larger your home will look. Depersonalize: Remove personal photos and other items that might distract potential buyers from visualizing themselves living in the house. Be an Objective Observer: Try to put yourself in the shoes of the prospective buyer. What do you see first when you enter the home? What do you smell? What do you hear? Improve on any observations that might create a negative first impression. Make Necessary Repairs: Fix broken locks, windows, lights, leaky faucets, or other areas of the home that are in disrepair so they don’t detract from the positive aspects of your home. Clean Thoroughly: To avoid the “ick” factor, make sure the interior and exterior of your home are squeaky clean, especially areas like the kitchen, bathrooms, entrance, and even carpets. Spruce Up the Exterior: Curb appeal goes a long way. Be sure your landscaping is well manicured and that the exterior is uncluttered and inviting for all guests. If you have a pool or hot tub, be sure they are clean, free of debris, and in good working order. 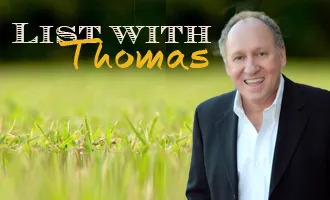 Get more staging tips from Thomas here. These three tips will put you on the path to the successful sale of your Scottsdale home. If you are thinking of listing your home, get in touch with Thomas Osterman. 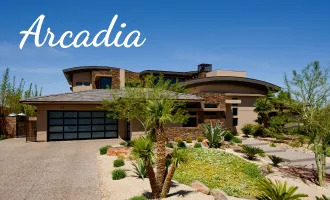 His attention to detail, experience, and unparalleled knowledge of the Scottsdale luxury market will help you get the best return on investment for your home in the shortest amount of time. If you are planning on listing your Scottsdale home, Give Thomas Osterman a call at (602) 466-1846. 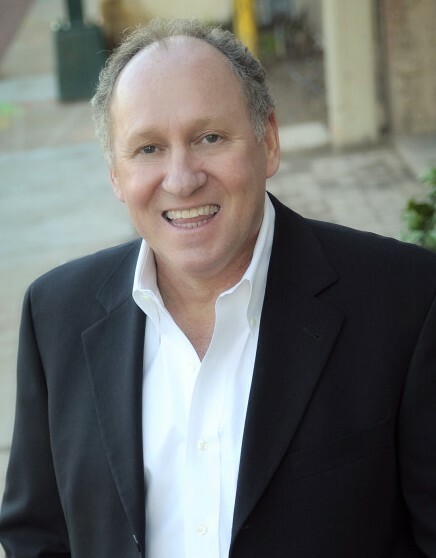 As an experienced high performing Scottsdale realtor, he can help you get the most from your home.